Tronsmart Vega S95 Telos Review: Is Tronsmart’s S905 Android Box with SATA a Winner? The Tronsmart Vega S95 Telos is Tronsmart’s latest Android TV box and the most powerful in it’s S95 series of Android boxes powered by the quadcore Amlogic S905 SoC. It features impressive specs, with 2GB of DDR3 RAM, 16GB of storage, wireless AC and even a SATA port. I want to say thanks to GeekBuying for providing a sample to review. 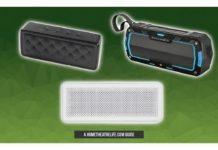 Use coupon “HTLS95” to get US$12 off the Telos from GeekBuying. 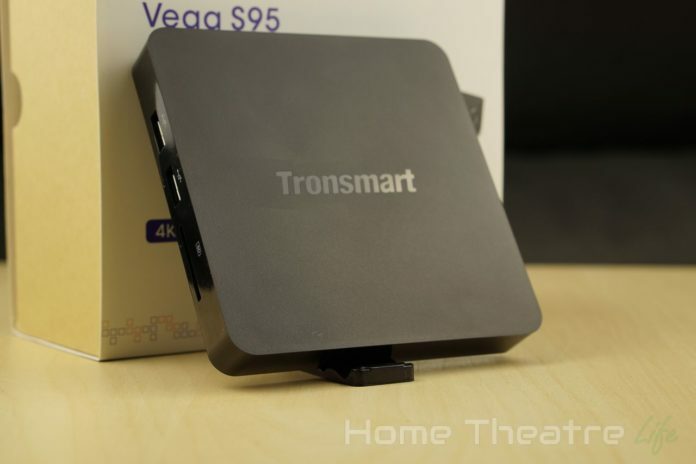 Tronsmart rarely take risks with their designs and the Tronsmart Vega S95 Telos is unfortunately no different. 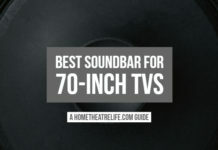 It’s a minimalist black box flanked by ports that does blend in nicely with your home theatre equipment. It’s got a nice matte finish that minimizes fingerprints too. Ports are on 3 of the unit’s 4 sides. The left side features 2 fullsize USB ports and an SD card slot. The rear of the device (from left to right) has DC In, optical audio, Gigabit Ethernet, HDMI out and another fullsize USB port. The left side houses the device’s most unique aspect, its SATA port. 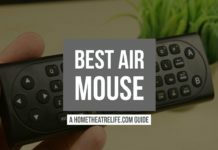 The included IR remote is nice, slim and houses a fairly solid set of functions. 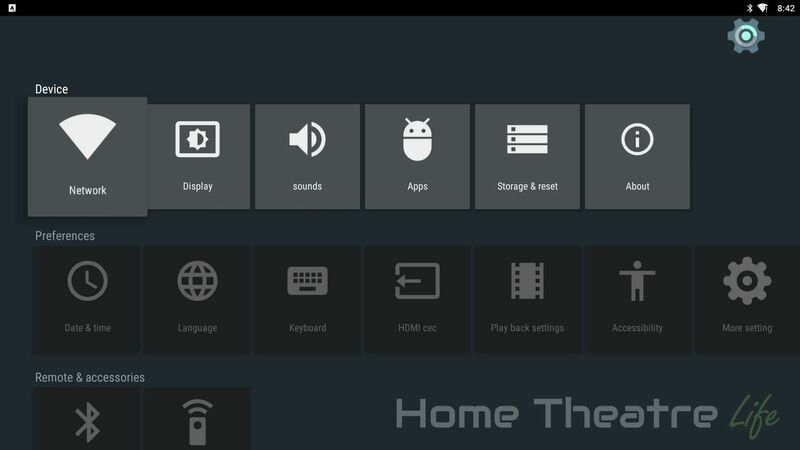 Basic multimedia controls, Android functions and even mouse control are all here. The buttons are a little loud though. 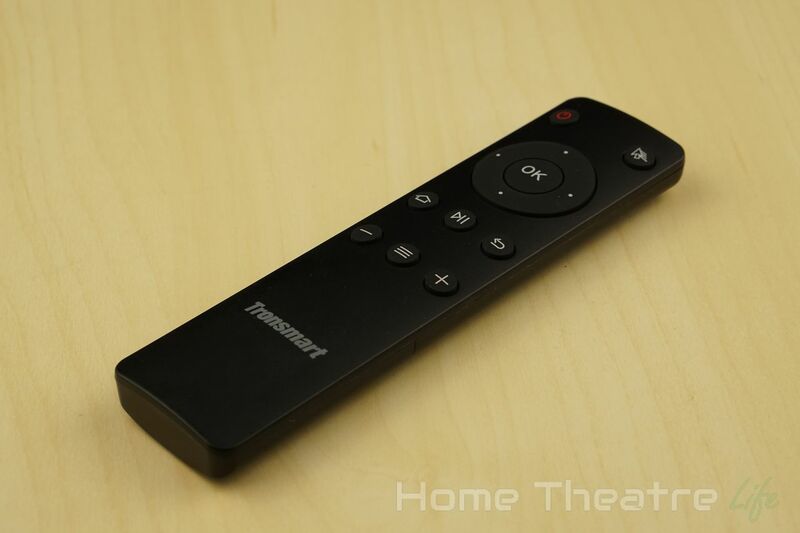 There’s no power button so the Tronsmart Vega S95 Telos automatically boots when plugged in. With a USB keyboard and mouse connected, a cold boot took around 29 seconds. Resuming from standby is instant. The unit can also be hard powered off and switched on via the remote. 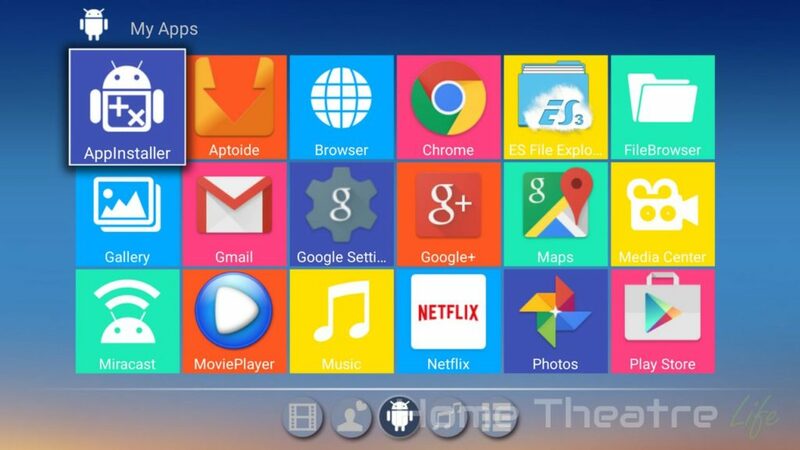 Tronsmart have used a MediaBox-style launcher, using brightly colored tiles representing groups of apps. I personally find it way too bright but it does work well on the big screen. Apps can be organised into various folders such as Videos and Music but you’ll need to do this manually unfortunately. 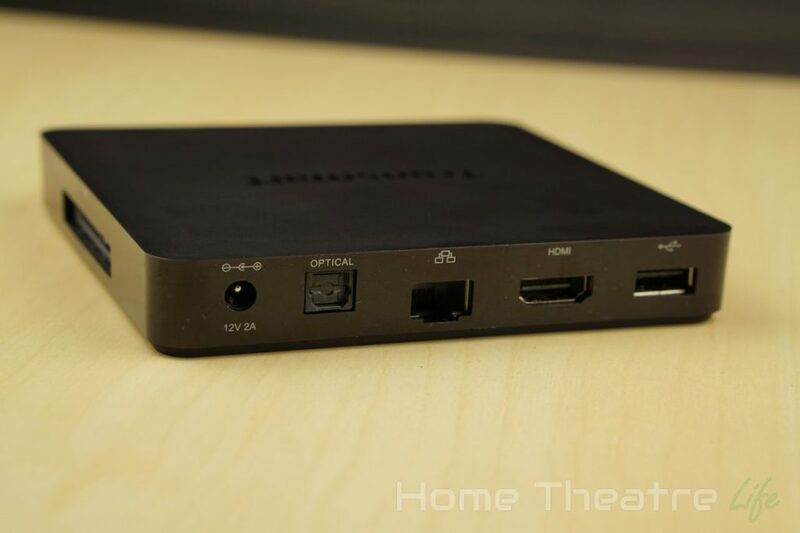 The box runs Android 5.1 and its Amlogic S905 handles it well. I didn’t experience any major hitches during my testing, though occasionally some apps took a second or two to close. In terms of root access, it isn’t rooted out of the box, but methods to root it are already available. The firmware was stable but I did notice the volume bar would appear by itself occasionally which was odd. The settings menu also had incorrect capitalisation. It doesn’t affect anything but it detracts from the overall polish. 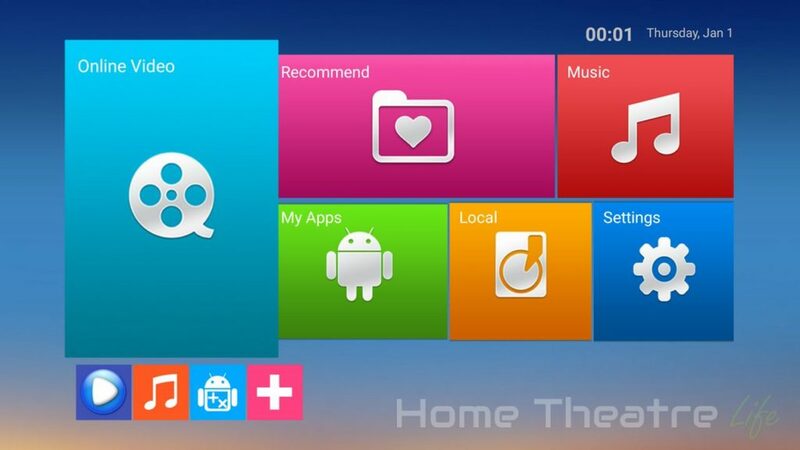 Tronsmart have pre-installed a few useful apps such as a DLNA player, ES File Explorer and Netflix, in addition to OTA update functionality. When I wrote my impressions, there was an update available and the whole process was painless. Over the weeks I’ve had the unit, Tronsmart have released 3 updates so they’re clearly working on fixing bugs. 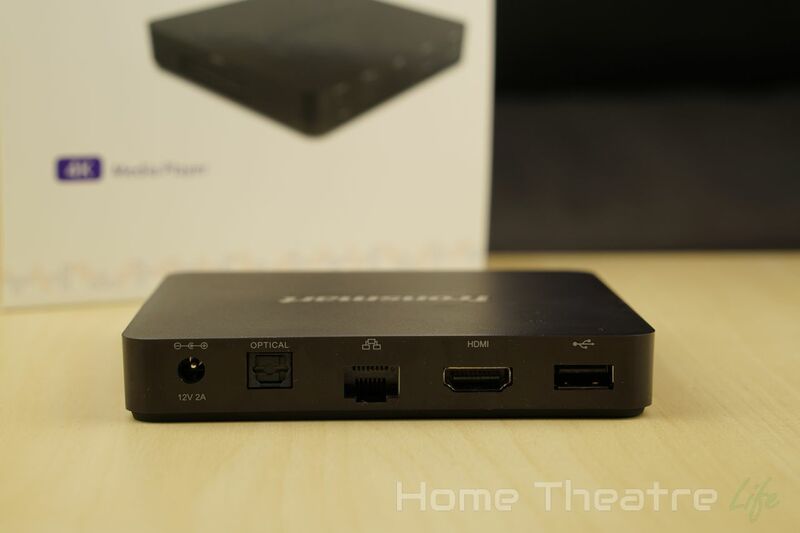 The Tronsmart Vega S95 Telos also comes pre-installed with VidOn XBMC. 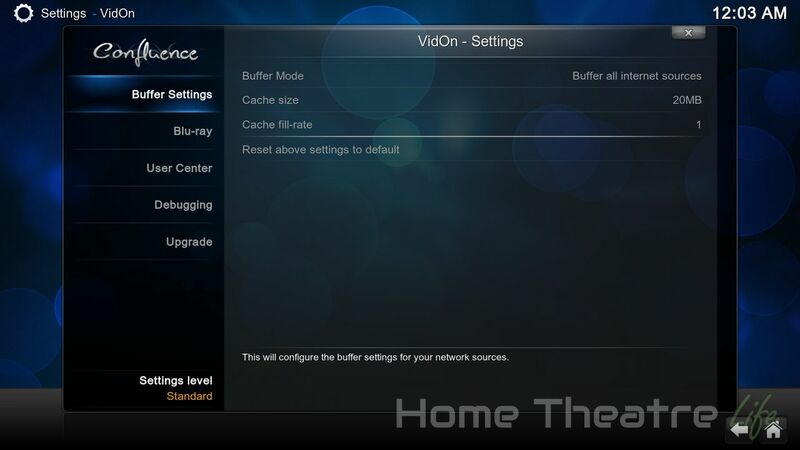 VidOn XBMC is a customised fork of Kodi that provides some useful features such as HD audio passthrough and BD-J menus for Bluray ISOs in addition to media playback. VidOn normally lock this functionality behind a VidOn Pro subscription, however the Tronsmart Vega S95 series comes with a lifetime Pro licence (technically until 2035). You’ll just need to create a VidOn account and log in via VidOn XBMC to activate it. It looks and functions like like standard Kodi but there are additional settings including tweaks for buffering and Bluray menus. HDMI CEC worked as expected on my Samsung TV, allowing me to control the unit using my TV’s remote. Media playback was decent but I did experience some smoothness issues with MPEG2 video which was a little surprising. Automatic framerate switching didn’t work, even with the “HDMI Self-Adaptation” setting enabled, which was disappointing. Here’s hoping Tronsmart add support in an upcoming firmware release. Deinterlacing performance was good, with de-interlaced video not showing any obvious artifacts. 5.1 Audio Passthrough via HDMI worked but some of the samples exhibited some popping. Tronsmart have said they’re aware of the issue and are working on a fix. Tronsmart have included a Media Center app that offers Airplay compatibility that (as of the latest firmware version) supports iOS9. Videos, audio and mirroring all worked well via Wifi. I was able to connect up my 2.5″ USB-powered harddrive and play back media without any issues. The SATA port worked as expected after being enabled in Settings. However, the port is connected via a USB bridge so you’re limited to USB 2.0 speeds. Netflix worked well but was restricted to 480p as is the case with most Android TV boxes. In terms of gaming, the Amlogic S905’s penta-core GPU does a good job. Jetpack Joyride was silky smooth and Beach Buggy Racing seemed to play well at 1080p on maximum settings too. 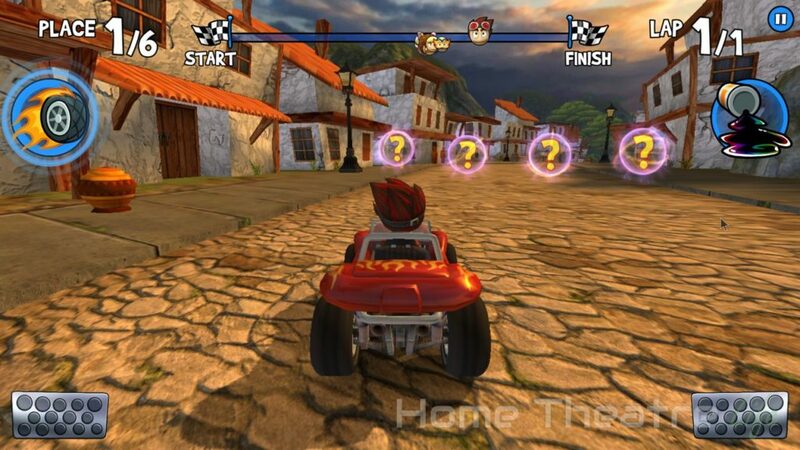 The more demanding Riptide GP2 was hopeless at maximum settings but playable once the graphics were toned down to medium. I was able to pair up my iPazzport Bluetooth Keyboard without issue. With regards to gaming controllers, my iPega PG-9025 would pair but none of the buttons were recognised. However, my Tronsmart Mars G01 worked fine. As the device isn’t rooted, I didn’t verify Sixaxis compatibility. Wifi performance was tested using Wifi Speed Test. My router is approximately 5m away, with a single wall between the router and the device. 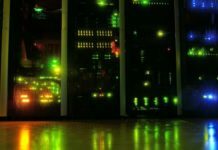 WiFi performance is heavily impacted by a number of factors so your performance may vary. Wireless performance was good. On the 2.4GHz band, upload and download speeds were 2Mb/s and 46Mb/s respectively. On 5.8GHz, these speeds jumped dramatically to 46Mb/s and 199Mb/s. 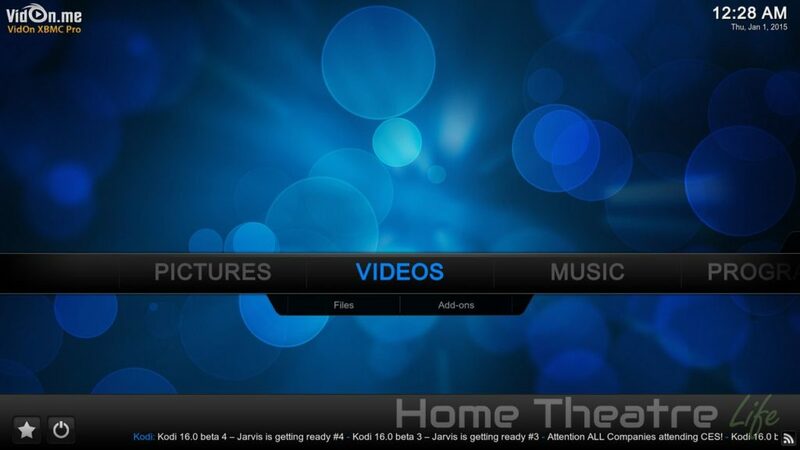 Real world tests streaming videos from an NFS share on my server via VidOn XBMC were great. Both 4K and 1080p H.264 samples streamed fine without any noticeable buffering. The Tronsmart Vega S95 Telos comes with Gigabit Ethernet but, as expected, it performed well but didn’t reach the theoretical maximum. Upload and download speeds were 630Mb/s and 209Mb/s respectively. Benchmarking via Antutu 6.0 returned a score of 36211. 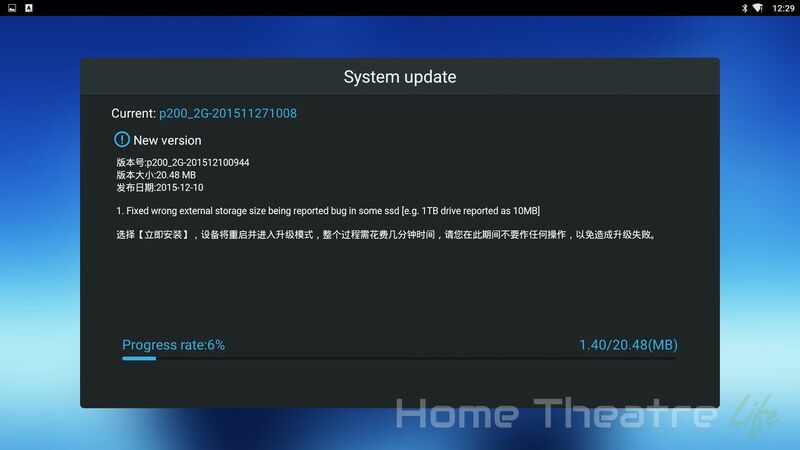 Remember that Antutu scores from Antutu 5.0 and 6.0 are not compatible due to changes in the benchmark itself. The Tronsmart Vega S95 Telos scored 7278 on 3DMark’s Ice Storm Unlimited and 4299 on Ice Storm Extreme. GeekBench 3 Single and Multi-Core scores were 605 and 1705 respectively. 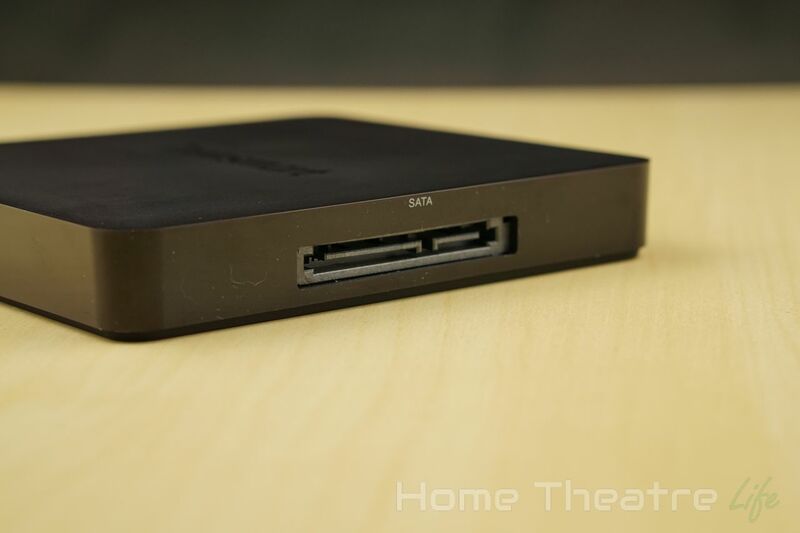 The Tronsmart Vega S95 Telos is another respectable Android box from Tronsmart. Performance was generally good all round and the inclusion of VidOn XBMC is a massive plus given its special features. However, the lack of automatic framerate switching will be problematic for some. The Tronsmart Vega S95 is available from GeekBuying starting from $59.99 for the Pro model up to $99.99 for the higher-spec Telos. 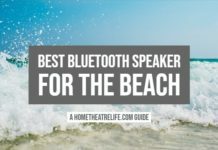 Use coupon “HTLS95” to save US$12 off the Telos model at GeekBuying. 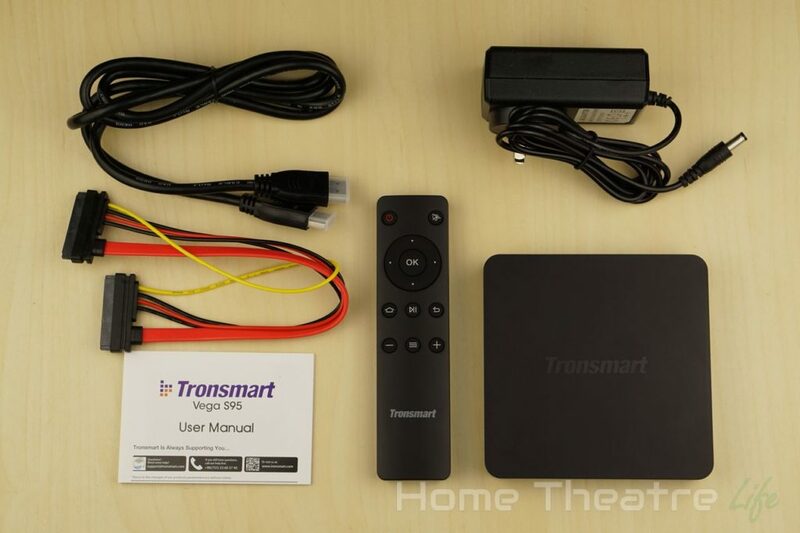 The Tronsmart S95 Telos is a capable media player, particularly if you're looking for 10-bit HEVC support. However, the lack of automatic framerate switching and some minor bugs detract from the overall package.